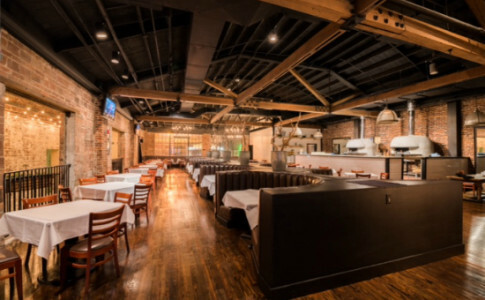 Open daily for lunch & dinner, Amalfi Pizza is a traditional Neapolitan pizzeria centered around two 6,000-pound Italian wood-burning brick ovens. 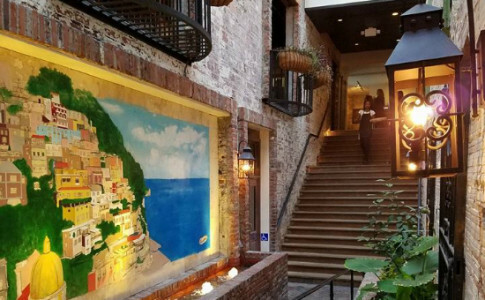 Named one of the Best Pizzas in America's Biggest Cities by Food Network, the authentic Italian menu includes Neapolitan-style pizzas as well as authentic appetizers, fresh salads, traditional pasta dishes and original desserts. 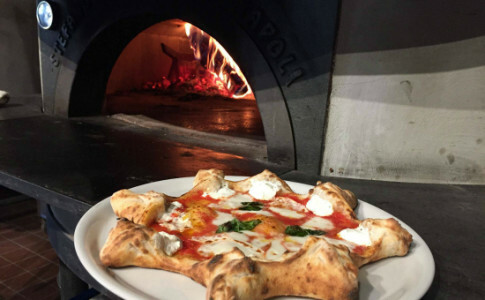 Originating in Naples, Vera Pizza Napoletana is 12 inches in size, made from fresh ingredients from Italy Campania region and cooked at over 900 degrees in 60 seconds. 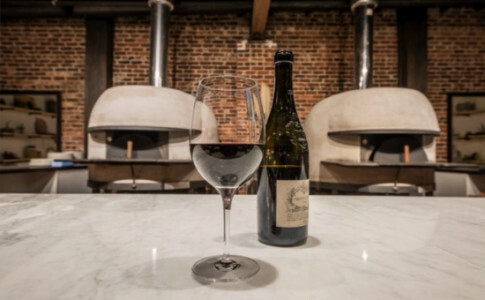 After traveling to Naples & throughout the entire region, owners Stephen de Haan & Greg Grant staged with the Italian Pizzaiolo Maestros at Pizzeria Mattozzi and Pizzeria Da Attilio. 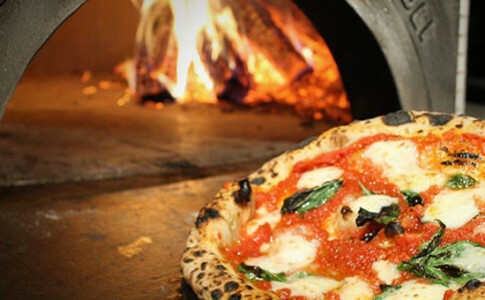 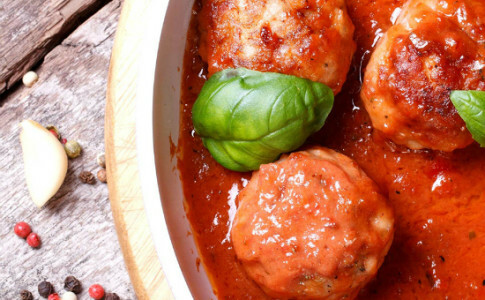 This apprenticeship, along with studying in the Associazione Verace Pizza Napoletana, allowed their passion for food to develop the skills to bring this beautifully executed street food to Atlanta. 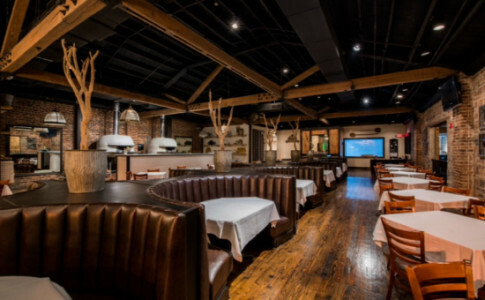 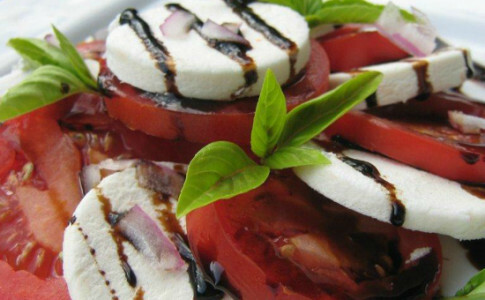 Amalfi Pizza is a great spot for special occasions and private events.